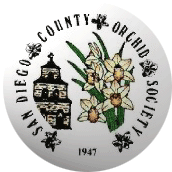 to coincide with our Spring Show & Sale! 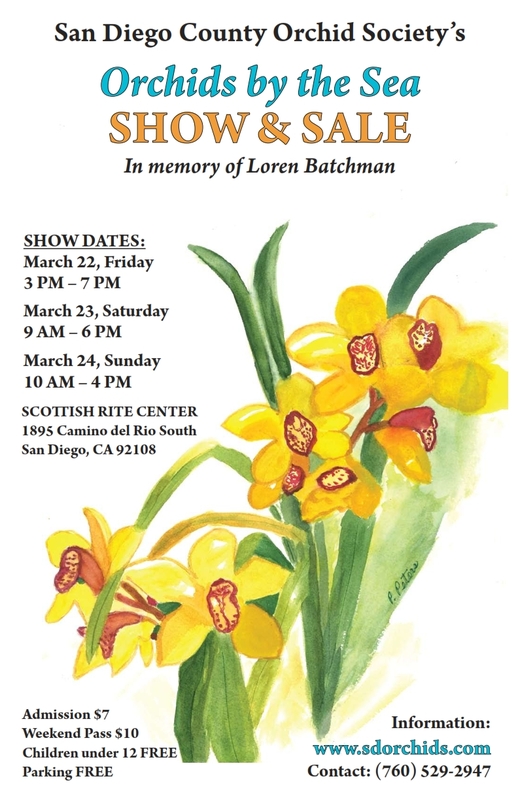 Our International Spring Show dates are March 22nd, 23rd & 24th, 2013. Doors will open 3 pm Friday, 9 am Saturday and 10:00AM on Sunday. Here's the google map showing the Show location and convenient free parking: Scottish Rite Center. 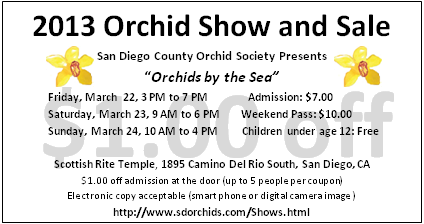 Admission is $7.00 daily or $10.00 for a weekend pass. and receive a dollar off regular Admission!